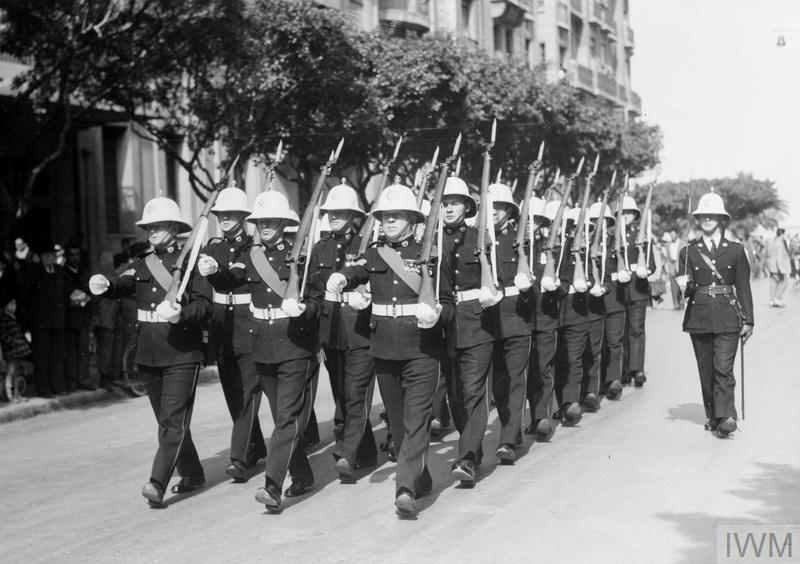 HMS EAGLE VISITS FRENCH NORTH AFRICA. 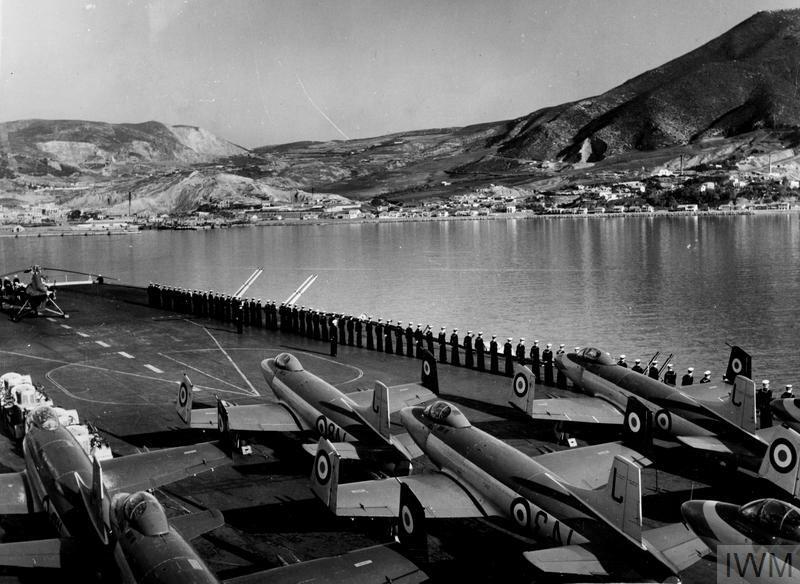 27 FEBRUARY 1954, THE AIRCRAFT CARRIER AT MERS EL KEBIR, ORAN. HMS EAGLE at Mers el Kebir, Oran, when she paid an official visit to French North Africa. 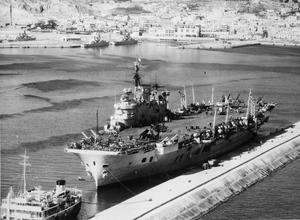 HMS EAGLE VISITS FRENCH NORTH AFRICA. 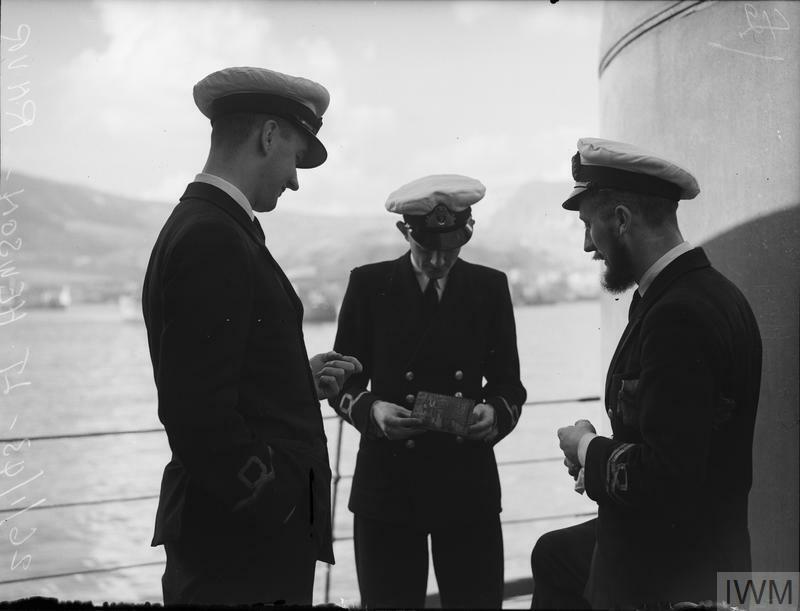 26 FEBRUARY 1954, ON BOARD THE AIRCRAFT CARRIER AT MERS EL KEBIR, ORAN.